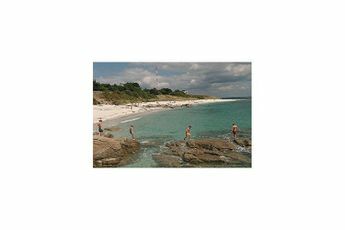 Treat yourself to memorable holidays at the La Roche Percée campsite in the centre of the region of Brittany. Whilst enjoying the many conveniences offered at the campsite, discover the beauty of the region and the surrounding area. This establishment is located 400 metres away from the beaches on the coast of Finistère, 2.5 kilometres from the sand dunes in Beg-Meil and 5 kilometres from the cove of Anse de Penfoulic. 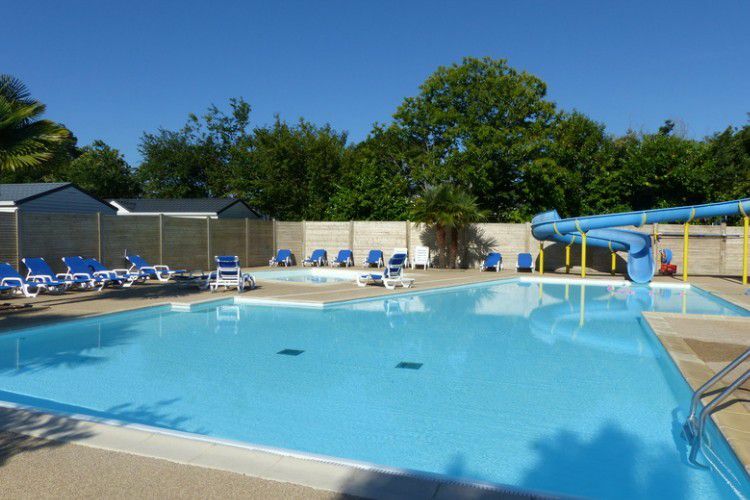 The campsite has an indoor pool and an outdoor pool complete with a water slide for everyone to enjoy. A kids club for 4 to 12 year olds is also available to make their holidays as fun as possible. Adults won't be left out, discover the joys of fishing, horse riding or even golfing nearby. Here at La Roche Percée campsite, grab a drink at the bar or pick up some supplies at the mini-market. You can also make use of the internet access. 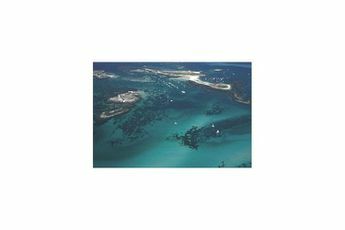 Whether or not you love walking, the region abounds in picturesque places to discover, such as the Glénan Islands, the marshes of Marais de Mousterlin and the cove of Anse de Penfoulic. Gare de Quimper (18 km). Nearest town : Fouenant (3 km). 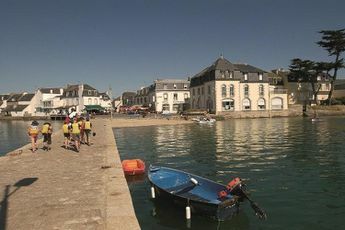 Ideal for camping holidays, the town of Fouesnant will reveal the secrets of the region of Brittany to you. The La Roche Percée campsite welcomes you to the charming seaside resort of Beg-Meil in Fouesnant in the south of Finistère. There are picturesque villages everywhere in the surrounding area. Beautiful beaches stretch along the coastline in a long ribbon of fine sand interspersed with rocky coves. Nearby, treat yourself to a trip to the Glénans Islands and the Marais de Mousterlin. They are magical!